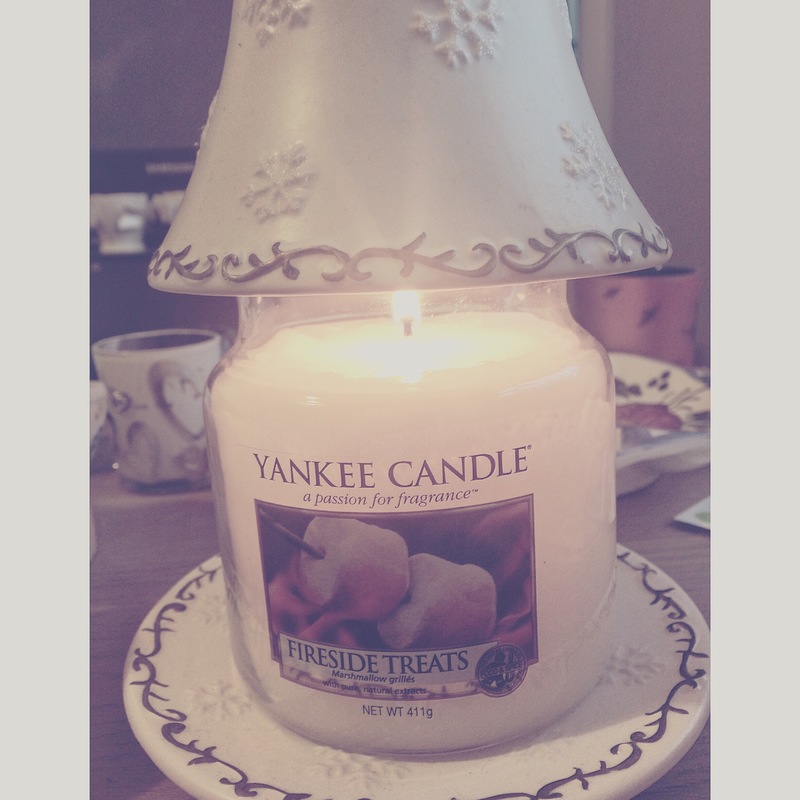 It’s been a while since I posted my last Yankee Candle Of The Week, but due to the 5th November aka Bonfire Night taking place today – I decided it’s the perfect opportunity to review the Yankee Candle, Fireside Treats. I have the flu at the moment so I’m off work sick and I’ve been stuck inside every day. This was the perfect opportunity to light my new Fireside Treats candle for the whole day, to get an exact opinion of the scent. I naturally love the majority of the Yankee Candle food scents anyway. Before lighting, Fireside Treats smells fresh, sweet and beautiful. It’s a very autumnal candle. Perfect for freshening the room, without being over-powering. It does indeed smell like melting marshmallows, with a sweet throw. I found that the scent filled the room quickly and lasted. Fireside Treats is a good scent for relaxation and curling up on the sofa with a blanket, to watch a film. Even though Fireside Treats is more of a autumnal/festive scent, I do think it would be suitable throughout the year. I’m so glad I purchased Fireside Treats. I was slightly dubious about whether the scent would last. It’s incredibly sweet. If I could eat this, I would! 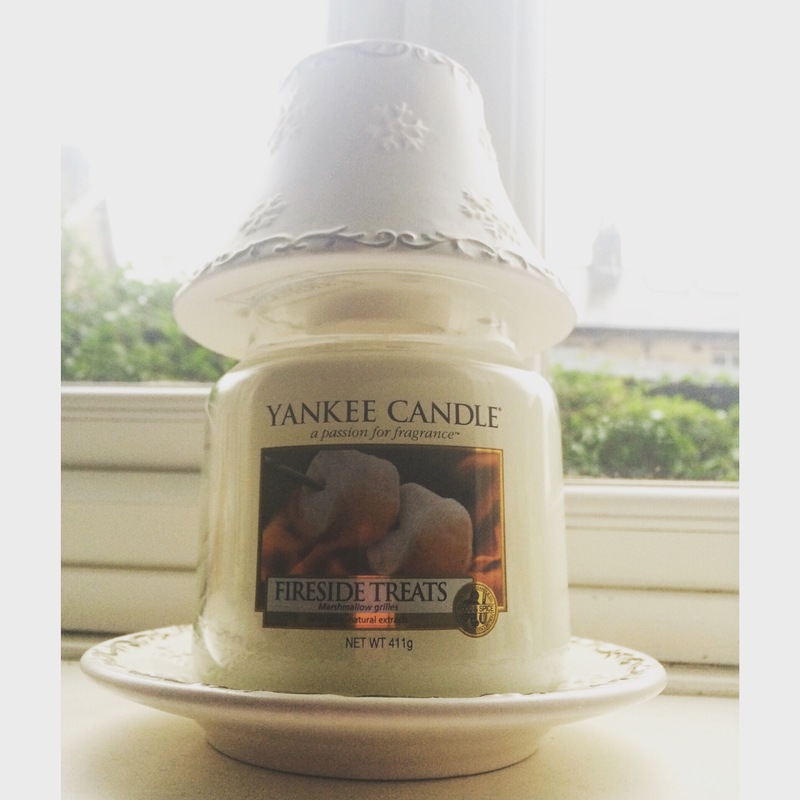 If you’re looking for an autumnal scent which brings the outside indoors – Fireside Treats is for you. Have you used Fireside Treats before? Let me know your thoughts in the comments below! "The Forum – Sheffield – Winter Menu 2015"
"My Weekend: Staying With Family In Hull"